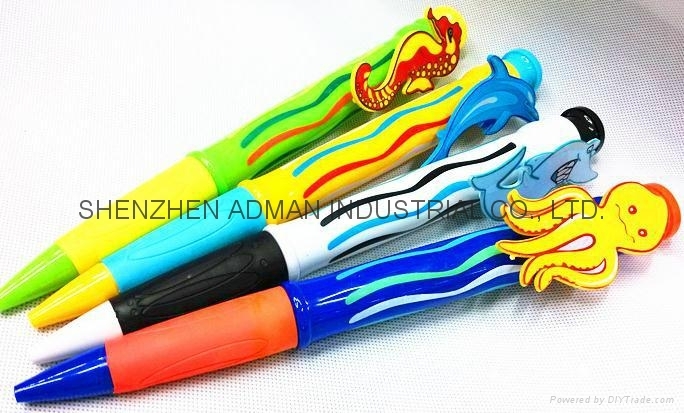 MADE DIFFERENT SEA ANIMALS ON THE PEN,YOUR LOGO CAN BE PRINTED ON IT. 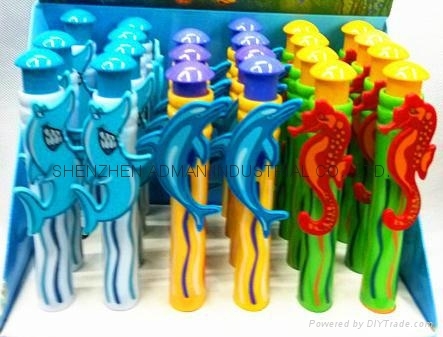 pen's color: green, blue,red,pink,yellow etc. your logo can be put on it. 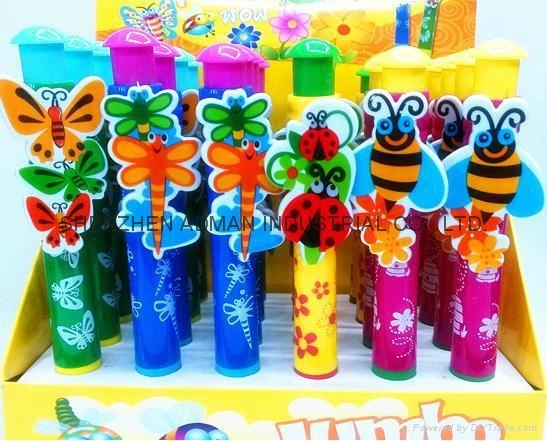 Advantages︰ low in price and your logo can be printed on it.